Bring a little humor to the holidays! 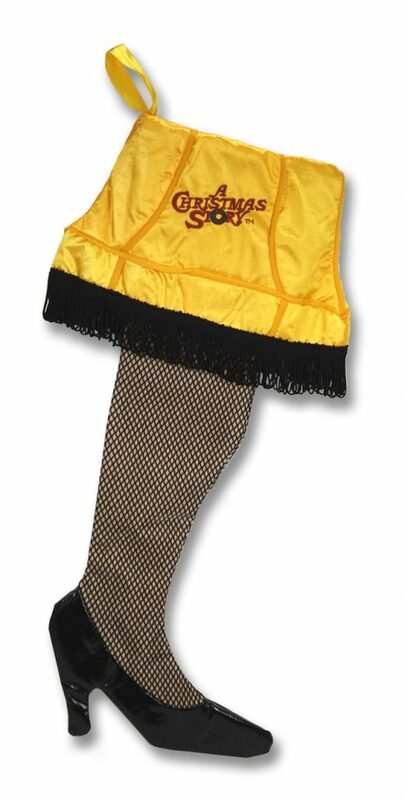 This “indescribably beautiful” stocking is shaped like the infamous Leg Lamp from the holiday comedy classic, and features sewn-on fringe detail. Hang it by the chimney with care and hope that someone fills it with a Red Ryder BB gun!